GREEN BAY, Wis. (Oct. 4, 2017) — The Dairy Business Milk Marketing Cooperative, which represents about 800 dairy farmers throughout the Midwest, today formally endorsed a federal bill aimed at solving an increasingly dire rural workforce situation. The Agricultural Guestworker Act (AG Act) was introduced in the House Judiciary Committee this week by U.S. Rep. Bob Goodlatte, R-Va. 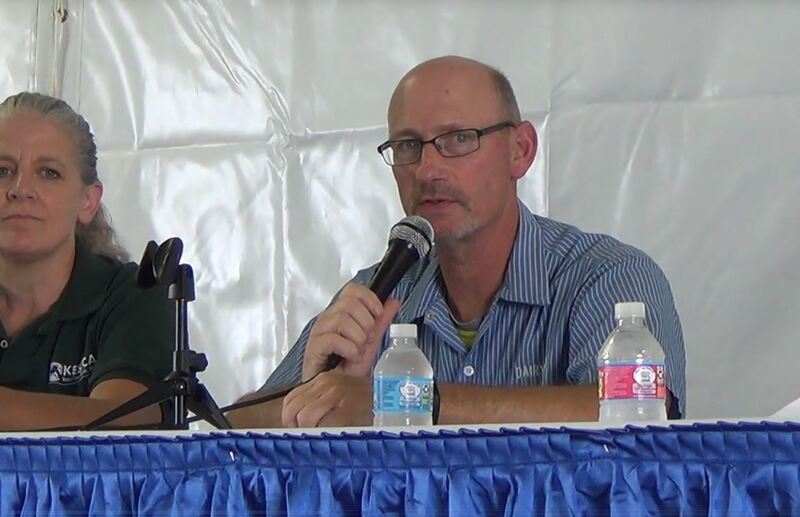 The following statement about the bill can be attributed to John Pagel, a dairy farmer in Wisconsin and president of the cooperative. “We applaud the efforts of Rep. Goodlatte to help all of agriculture, including dairy farmers, have access to a sustainable workforce. The future viability of the dairy community depends on a workable solution to these labor needs. “Maintaining a reliable workforce is one of the foremost concerns of our nearly 800 dairy farmer members throughout the Midwest. Changes in demographics and labor patterns have made it impossible for growing farms to fill all available positions with American citizens. As a result, dairy farming has become increasingly dependent on foreign-born employees. Unfortunately, there are no agricultural visa programs that meet dairy farmers’ year-round staffing needs, highlighting the importance to quickly move the AG Act forward. 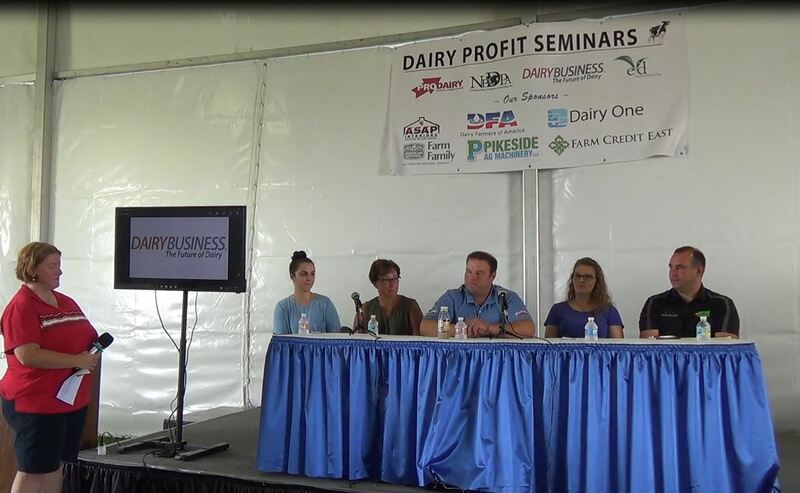 “We are at a critical time in determining how best to ensure a sustainable workforce for dairy farming. The worker shortage has reached crisis levels, and the time to act is now. At stake are the livelihoods of thousands of farm families, a major segment of the economy and the production of wholesome, affordable dairy foods that are so important to so many people. The Dairy Business Milk Marketing Cooperative, based in Wisconsin, provides milk testing verification services, market information and representation on dairy-related federal policies for its members in Illinois, Indiana, Iowa, Michigan, Minnesota, Nebraska, Ohio, South Dakota and Wisconsin. 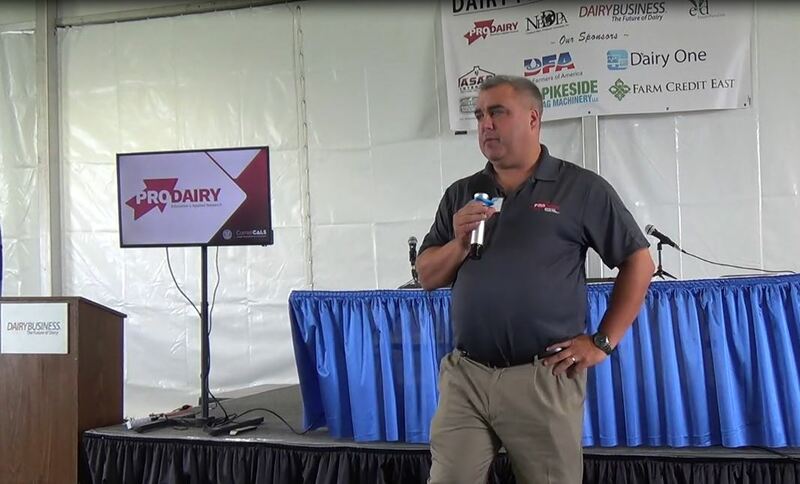 DBMMC is owned by more than 800 dairy farmers of all sizes who ship their milk to privately owned dairy plants and is among the fastest-growing co-op in the country in terms of milk totals. For more information, visit www.dbmmc.com.